Unicode data is not showing from SQL*Plus properly. In the following example € sign showing as ? 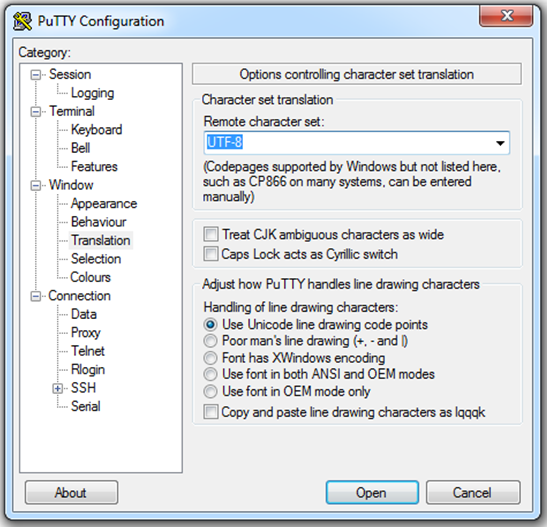 If you are using Putty, your Putty session needs it's Translation setting to be changed to UTF-8 before it can be displayed correctly.